Hourly based childcare provided in the client's space. Prices represent a single adult sitter. One adult per four kids, maximum 2 kids under the age of three per four children. Plan a family vacation with something for everyone. 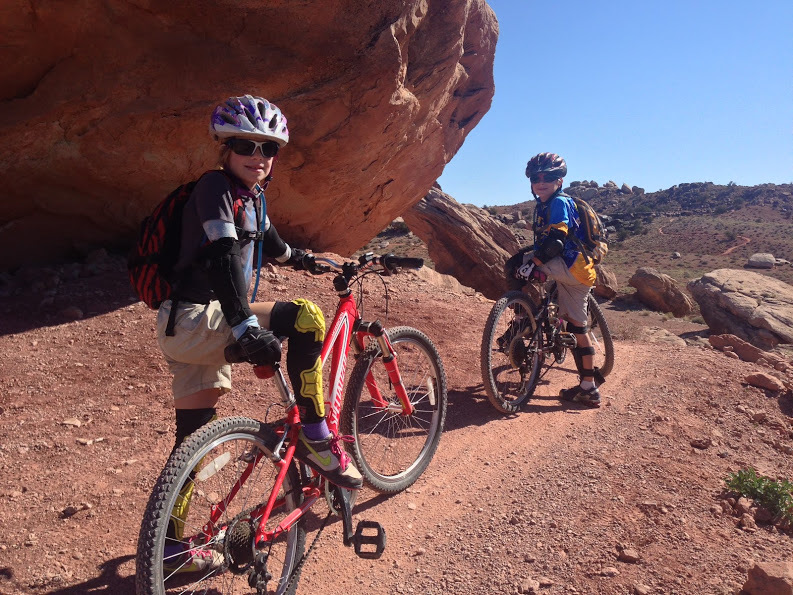 Half and full day childcare is available in your hotel or vacation rental so you can ride, hike, bike, climb, run, raft, jeep or dine out knowing the kids are in good hands. 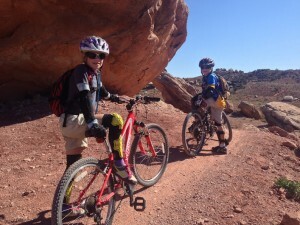 Vacation babysitting gives parents the freedom to enjoy the extraordinary adventures and fine dining Moab offers, and the children enjoy a new friend. 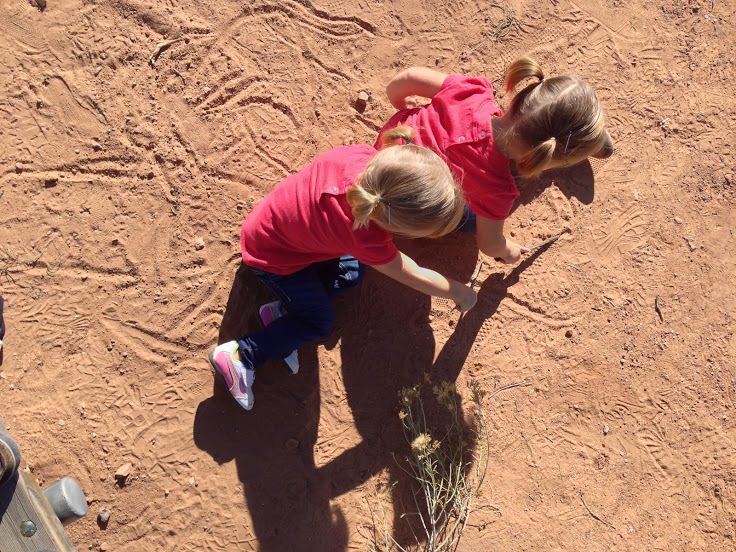 Great weather and excellent in-town pathways, parks and playgrounds allow for outdoor activities of your choice. Our award winning library provides a fun indoor play area and a chance to socialize with other kids. Simple kids art, reading and games for all ages round out time spent in your hotel or vacation rental so parents find children happy and satisfied upon their return. Some art supplies and a first aid kit are included with each visit. 1st aid/CPR certified. Availability varies. Introductions are free if desired- advance arrangement is necessary. Rates start at $20/hour, for one child. 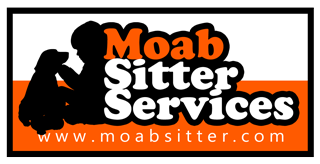 Contact Moab Sitter Services in advance for best availability- last minute requests will be considered. Call, text or email to schedule childcare.